 Mark your calendars for the West Hartford Center Summer Sale Days! Details coming soon! Ten Thousand Villages would like to invite the community to a Scarf-Tying Event, Thursday April 25th, from 4-8 pm and offer 25% off any 1 scarf of participant’s choice! We will also be sampling coffee and chocolate.